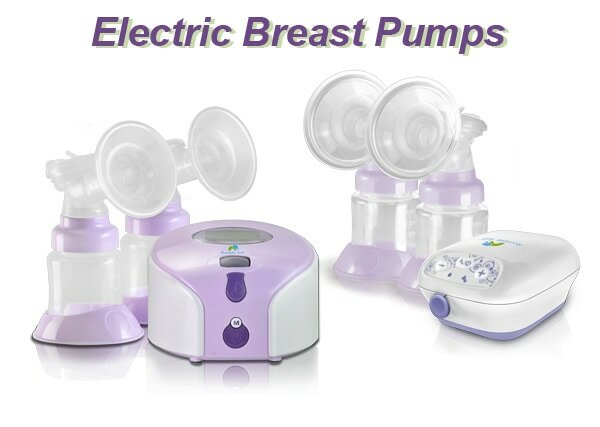 Rumble Tuff manufactures and sells a variety of products, including electric and manual breast pumps. After 20 years of providing the original four-sided changing pad and stylish covers to match, Rumble Tuff has extended our product line by introducing even more maternity and baby care products. 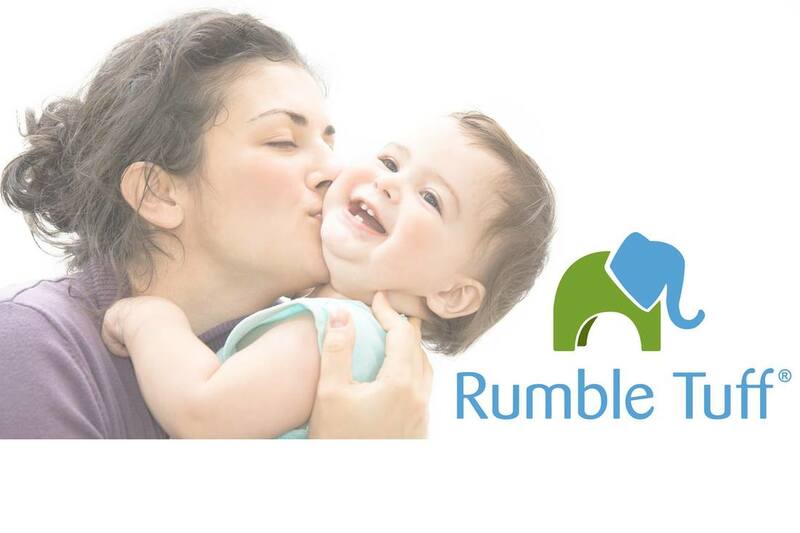 Rumble Tuff is committed to promoting wellness and happiness for babies and their families by bringing clever and innovative ideas to the market. 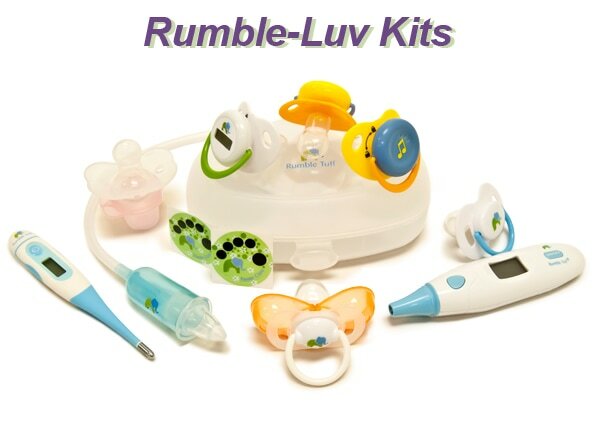 Rumble Tuff is owned by A Cute Baby Inc. based in Orem, Utah 84057 and exclusively distributed in the Philippines by BORN Philippines Marketrade Corporation. Preserving Mother's love, one expression at a time. For questions and support please click here.